Mi rutina Skicare para este verano. 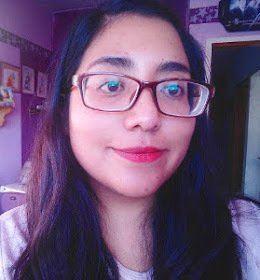 - Sweet Beauty Reviews: Korean Skincare and Beauty. 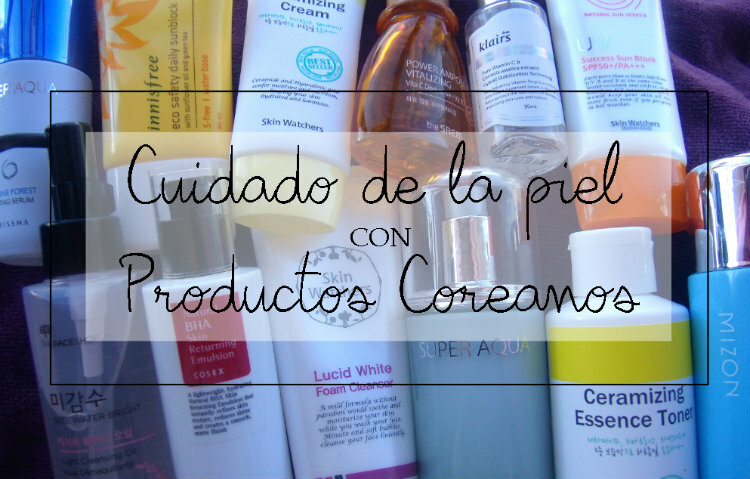 Mi rutina completa para el día con productos coreanos. Principales problemas: control de sebo y brotes ocasionales. 1. The Face Shop, Rice Water Bright, Light Cleansing Oil. 2. Skin Watchers, Lucid White Foam Cleanser. * TonyMoly Clean Dew Lemon Foam Cleanser. * Cosrx, Low pH Good Morning Gel cleanser. * Missha, Near Skin pH Balancing, Cleansing Foam. 3. Skin Watchers, Sebum Control Toner. * Skin Watchers, Ceramizing Essence Toner. 4. Klairs, Freshly Juiced Vitamin Drop. * The Saem, Power Ampoule Vitalizing. * Super Aqua Marine Forest Lifting Serum. * Cosrx, Natural BHA Skin Returning A-Sol. 5. Missha, Super Aque Marine Stem Cell, Control Emulsion. * Mizon, Sebum Control Emulsion. * Cosrx, Natural BHA Skin Returning Emulsion. 7. Skin Watchers, Ceramizing Cream. * The Saem, Urban Eco Harakeke Firming Seed Cream. 8. Skin Watchers, Whitening Water Drop. * Etude House, Bubble Tea Sleeping Pack, Green Tea. * Holika Holika, Honey Sleeping Pack, Acerola. 9. Cosrx, Acne Pimple Master Patch.